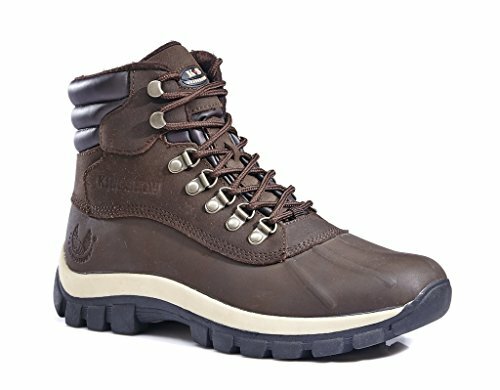 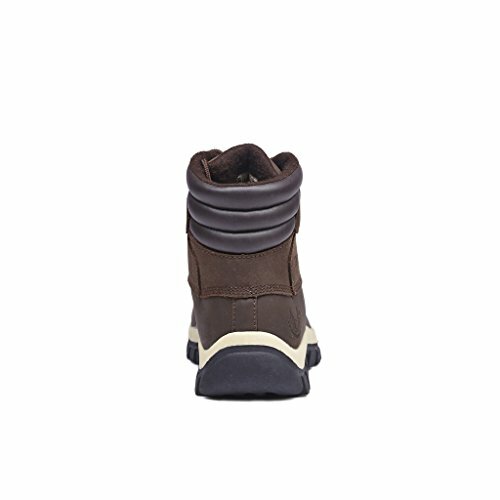 As days grow to be shorter and the snow begins to fall, slip your feet into the Kingshow Men\'s M0705 waterproof, warm and cozy winter boot. 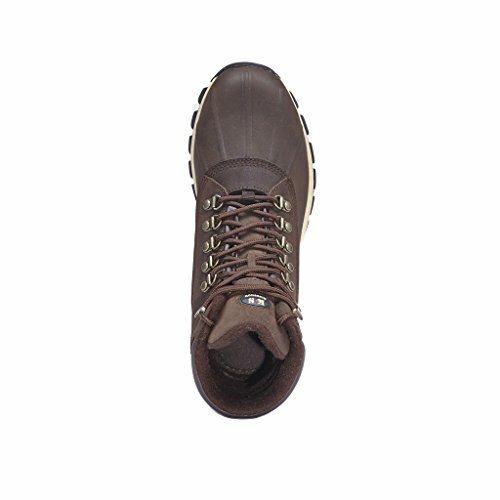 Made for cold and wet outdoor circumstances, these boots feature waterproof protection and microfiber and heat Reflective lining, maximizing warmth and comfort all-day. 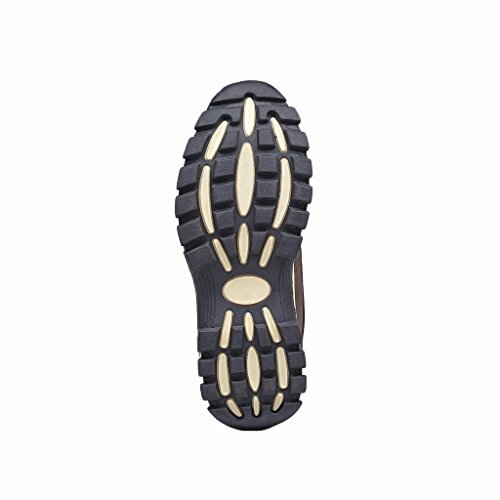 The sturdy rubber outsole will lets you challenge the winter wilderness.